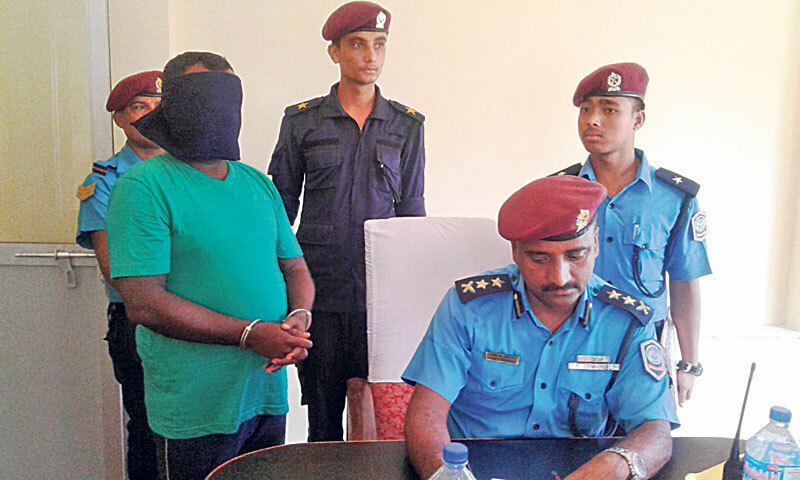 RAJBIRAJ, Sept 10: Despite being an Indian national, notorious criminal Mohammad Mastakim Hussein aka Rais Miyan, who has been accused of seven murders in Saptari and Sunsari districts, had been issued with a Nepali citizenship and three different passports. Mastakim, originally from Madhubani, Bihar of India, had claimed his citizenship from Sarashwar -7 of Saptari. The record of District Administration Office (DAO), Saptari, shows that he was issued the citizenship on March 24, 2007. Superintendent of Police (SP) Bhim Prashad Dhakal, chief of District Police Office (DPO), Saptari said that Mastakim may have received citizenship from his father-in-law. “His citizenship mentions that his father's name is Miya Kujaja, who actually may be his father-in-law. We have begun investigation on the matter and everything will be revealed in a few days,” he added. After establishing his involvement in various murders, the police had launched a manhunt to arrest Mastakim some years ago. The operation became successful four days ago when he was arrested from Tribhuvan International Airport. A Machine Readable Passport (MRP) was confiscated from his possession. 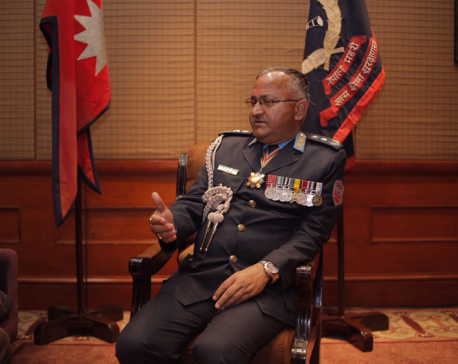 “It is possible that the accused had forged citizenship and passports to avoid arrest,” said Deputy Superintendent of Police (DSP) Dan Bahadur Karki, who is investigating the case. However, this is not the first case in which foreign criminals have been found issued Nepali citizenship and passports. Most of the criminals that escaped by digging tunnel from Jhumka prison in Sunsari district on November 8, 2012 were either Indian and Bangladeshi nationals with possession of Nepali citizenship and passport. Likewise, notorious Bangladeshi criminal Subrat Ben, who has been issued Interpol Red Corner Notice, had also taken Nepali citizenship and passport with name of Asafar Ali Ansari from Simriya-5, Sunsari. Similarly, notorious Indian criminal Dhirendra Yadav, an escapee of Jhumka prison, had also managed to get citizenship from two separate VDCs of Saptari and Sunsari districts. He reportedly took two Nepali citizenships believing that it would be easier to commit criminal activities by staying in Nepal. Another notorious criminal, Subash Jha of Supaula district of Bihar, also had a Nepali citizenship. Jha who is accused of multiple murders, kidnapping, robbery, and seeking ransom, had entered Nepal after escaping from Indian Police. He was issued with the citizenship from Haripur VDC, Sunsari, with a new name of Harish Chandra Jha. It is said that Jha was also involved with Janatantri Tarai Mukti Morcha party as its district in-charge. He was arrested with possession of weapons, but managed to escape from jail.